Hong Kong-headquartered Gold Star Line, established in 1958, celebrates its 60th anniversary as a successful intra-Asia operator this year. 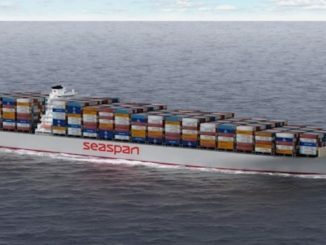 In a world increasingly dominated by vast global shipping corporations there are lessons in survival to be learned from this small player. Flexibility would appear to be a virtue. Gold Star Line has owned vessels in the past. But in 2017 all 19 ships deployed by Gold Star Line were chartered in. As is well know 2017 was very much a charterer’s market. “Last year was very good for us. It was very beneficial to the P&L of the company, too,” says managing director Danny Hoffman. Perhaps more than any other trade intra-Asia has changed beyond recognition during a period when China has grown from a closed market to the largest exporter in the world driven by the second largest economy on the planet. India too is a giant economy in waiting. Of course the rise of the tiger economies must also be taken into account. As a result intra-Asia trade accounted for around 30m teu in 2017. 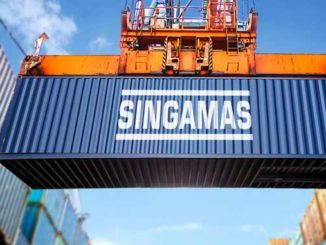 The other side of the intra-Asia coin has been the vast increase in tonnage supply as shipowners who had previously focused on long haul trades of Asia-US and Asia-Europe look to exploit the growing volumes in the fastest developing region. But still money can be made. “The key issues are efficiency and cost,” says Mr Hoffman. “There are many ports in the region that are problematic,” he adds. 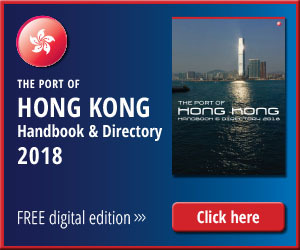 Examples include Vietnam’s Cai Map where larger vessels can be accommodated but the cost for a smaller vessel to have its cargo barged up to the ICD in the city is prohibitive. The situation is reversed at Bangkok where the terminal is extremely narrow leaving larger vessels with Laem Chabang as the only option when most shippers want deliveries direct into the Thai capital. Gold Star Line, with its inherent flexibility, when it comes to using specialized vessels, has done particular well with its services that call at Chittagong from Port Kelang and Colombo. Gold Star Line has a 15% share of the cargo calling at the Indian port, much of it down to the use of a wide beam vessel that affords the delivery of an additional 500 teu at a port that is short on length. Again in India, shallow draft, broad beamed vessels have enabled Gold Star Line to work the shallow draft at Calcutta to its advantage. A combination of past success of its business model and the growth of emerging nations has provided the push for expansion of services at Gold Star Line. 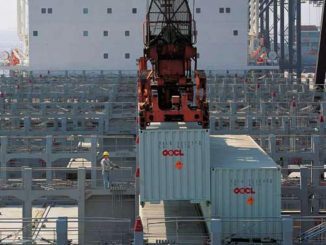 Already on line for this year is a project partnership with Cosco in West Africa with a possible move into South Africa. 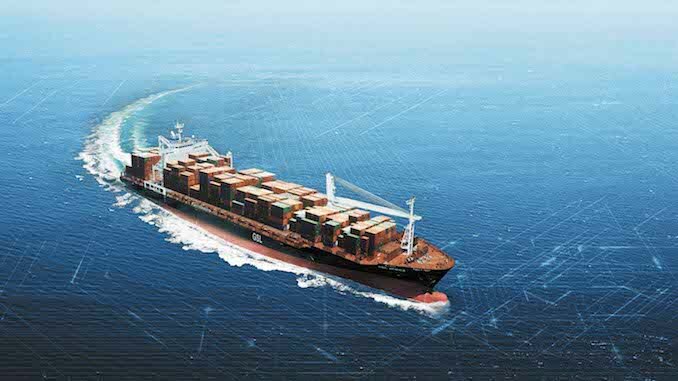 New North China/South East Asia services using 2,500 teu vessels are also on hand. Other destinations now firmly in the sights of Gold Star Line include the Philippines and Australia. More ambitious still is a plan to break into Indonesia’s inter-island trade where the company’s vessel flexibility could see it take the lead in an underexploited territory.